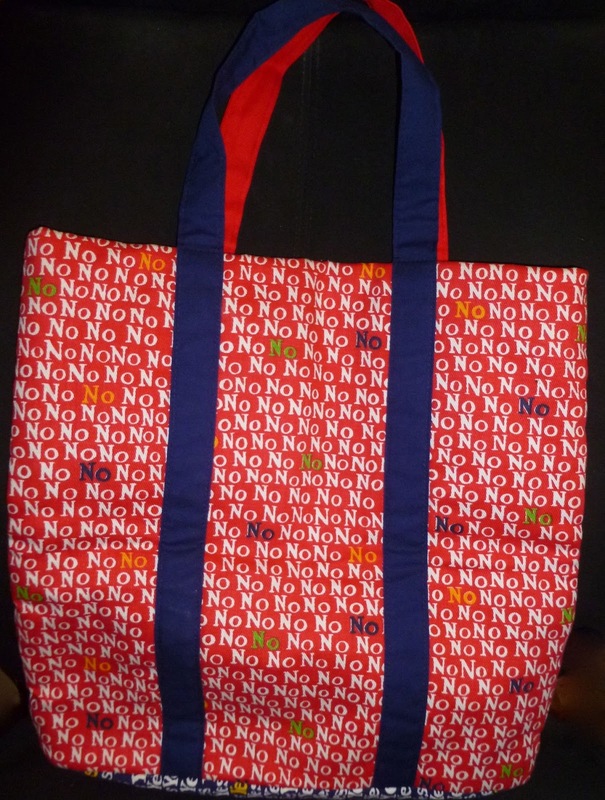 When it comes to mod, funky and fun accessories, Paul B. 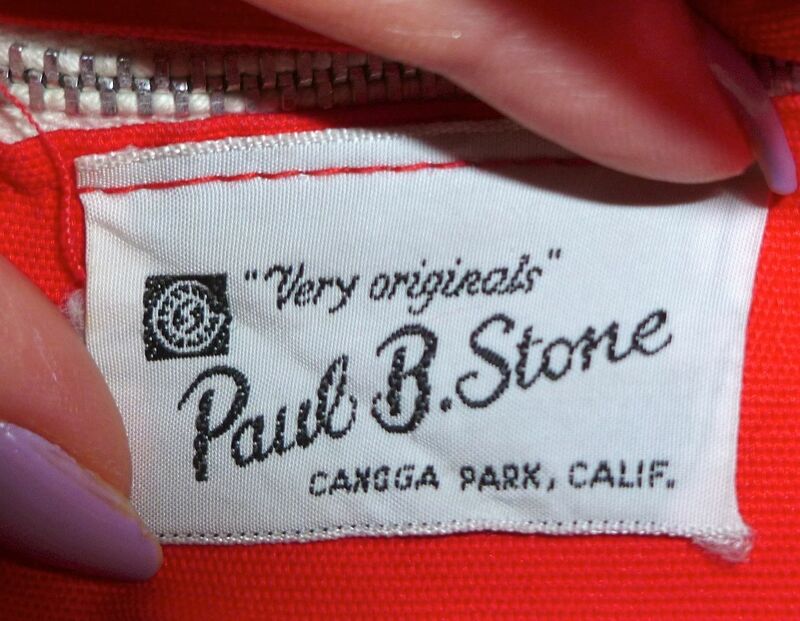 Stone “Very Originals” was once the go-to wholesale manufacturer for retailers, including Hawaii’s Mauna Loa Resort. 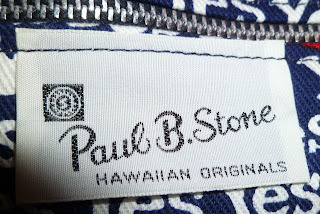 First located in downtown Los Angeles’s garment district, the Paul B. Stone company moved to the San Fernando Valley in 1955, settling in an industrial area of Canoga Park, California. By the 1970s, Paul B. 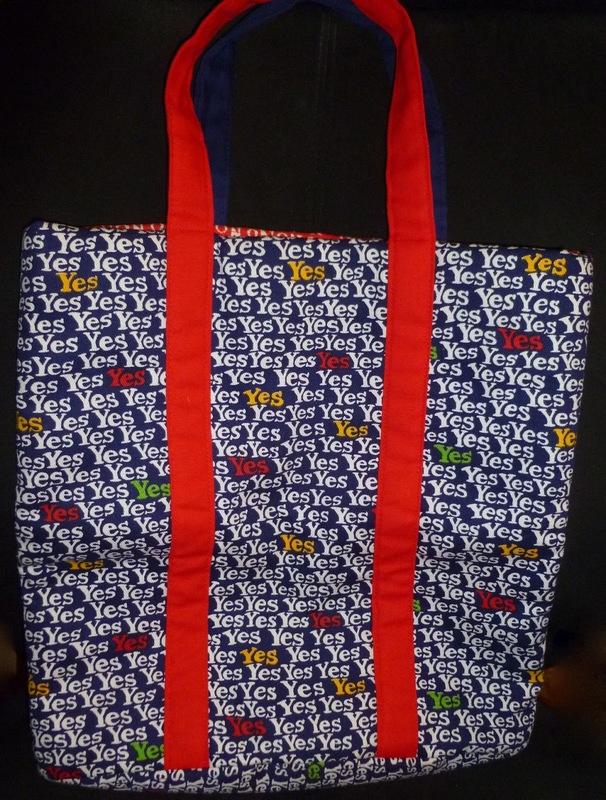 Stone was manufacturing fashion accessories including tote bags, golf sportswear, tennis racquet cases and sun hats. 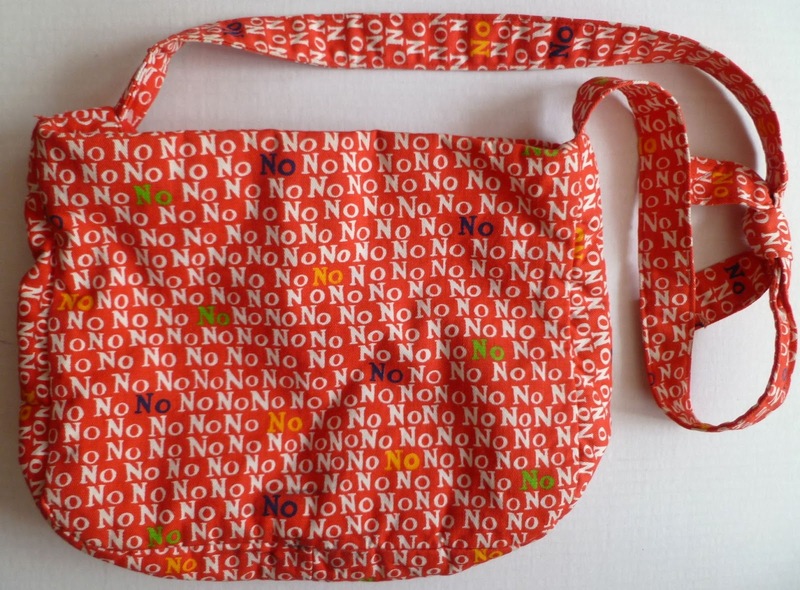 These vintage accessories are still occasionally available for purchase online through sites such as Etsy and eBay, and are made of long-lasting durable fabrics like heavy cotton, with bright colors and whimsical patterns reflective of the hippie era. 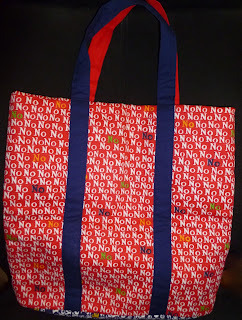 "No No No" fabric Paul B. Stone shoulder bag. Paul B. Stone "Very Originals" Canoga Park, Calif. label. Carl’s father Paul was a hardworking businessman, often going on the road to sell his wares, and attending trade shows in San Francisco, Los Angeles, New York and Hawaii. As a young man, Carl spent some time helping out with his parents’ company, doing odd jobs and deliveries. He recalls that the business started out fairly small, but grew to about 25 employees. Front and back of Paul B. 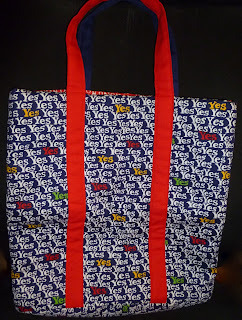 Stone "Yes Yes Yes/No No No" large size beach tote. Paul B. 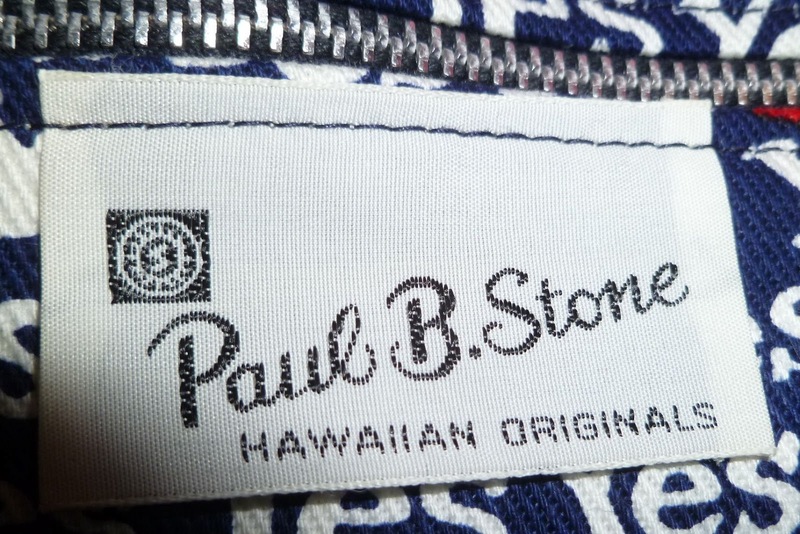 Stone Hawaiian Originals label, made for the wholesale company's Hawaiian retailer customer, possibly the Mauna Loa Resort. Paul and Edith Stone sold the business in 1977 or 1978 to a company in Chicago, and the couple happily retired from the accessory manufacturing industry. Paul passed away in 2006 and Edith in 2009. Carl, a renowned composer of electro-acoustic music, says his parents were very encouraging about his studies and career, and never thought he would enter the family business. For Paul and Edith, the Paul B. Stone company was simply a livelihood, and it’s likely they had no idea that, forty years later, vintage clothing collectors and fashionistas would be so enthusiastic about their colorful, well-made purses and accessories. —Special thanks to Carl Stone for the interview. If readers of this blog come across any brochures or other ephemera from the Paul B. Stone company, please email Wendy Dager, info@vintagepursegallery.com.